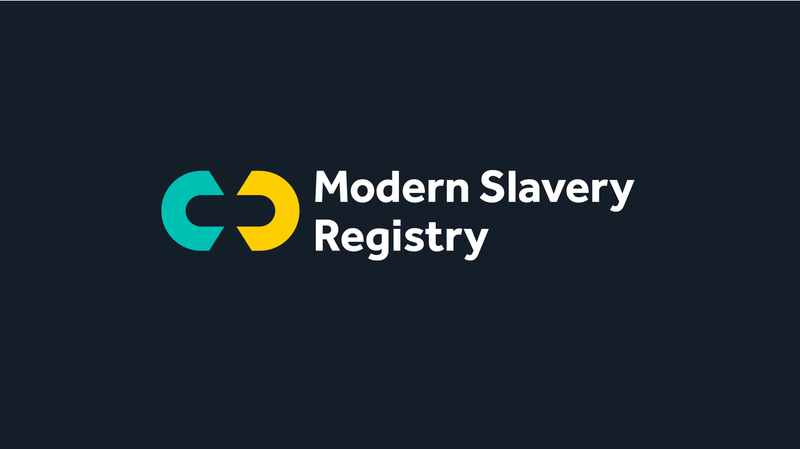 The Modern Slavery Registry is a free and public resource that increases transparency and accountability by tracking compliance with the UK Modern Slavery Act. 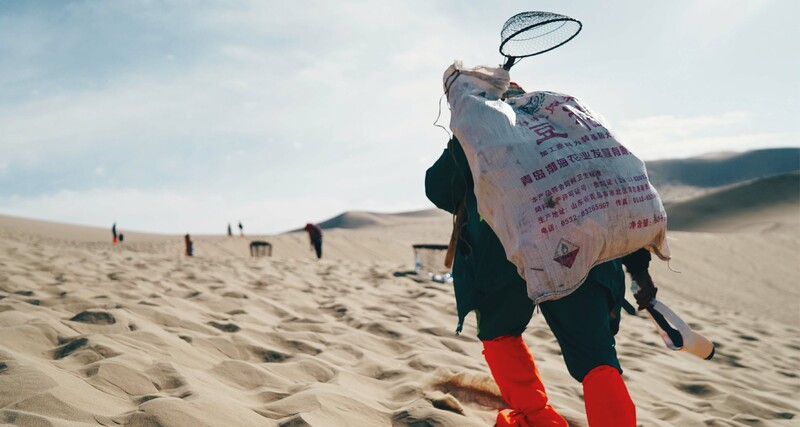 Together with the MSR team we helped develop their brand strategy, defining their vision, mission, values and brand personality. 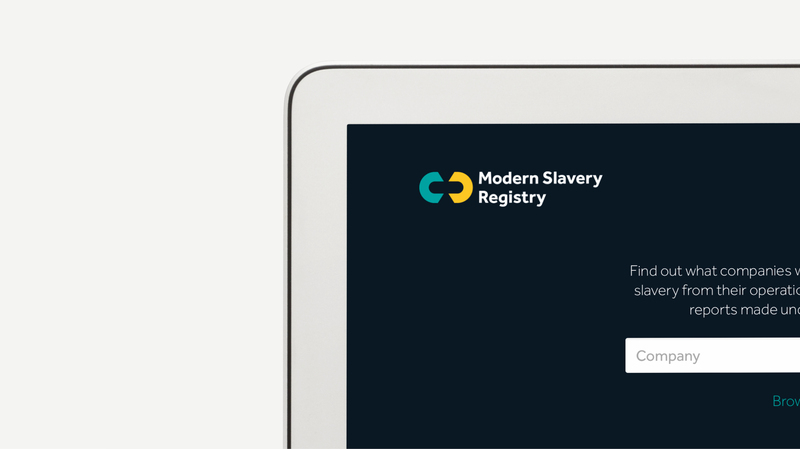 Our insights led us to define their mission ‘to be the resource for Government and business to access companies modern slavery act policy statements’. 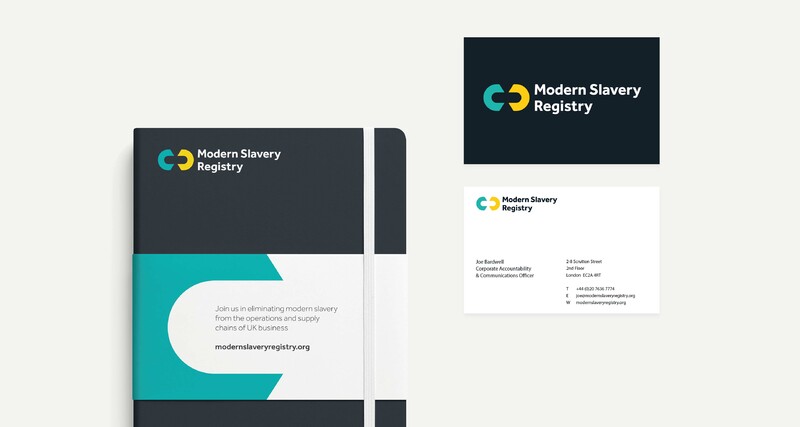 The Registry symbol was designed to work as a universal seal of approval, a kite mark for the only independent, credible and accessible central resource for Modern Slavery Statements. 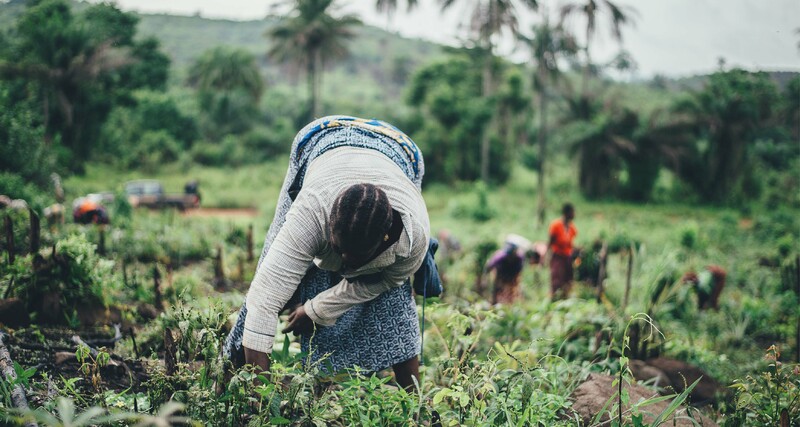 One that is accountable to the public interest. 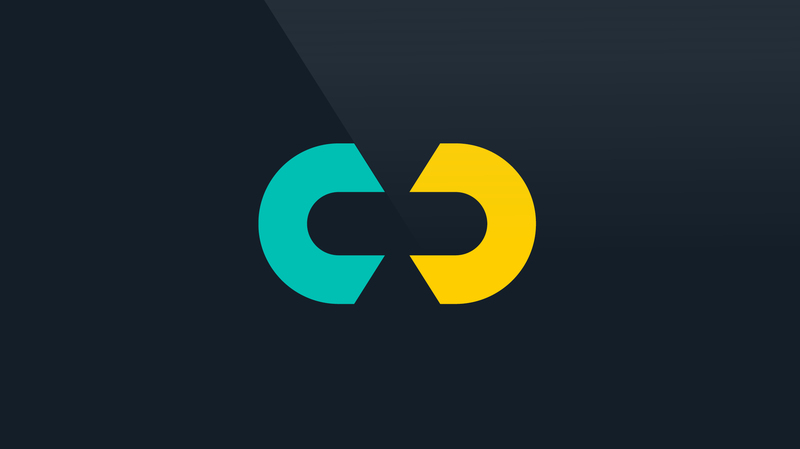 The broken chain symbolises the ambition to eliminate modern slavery from the operations and supply chains of UK business.